Alconbury Weald – Seeing action from both British and American Forces in the 2nd World War and the Cold War, Alconbury Weald is now in the process of transforming into a business park. Bridge Fibre have installed dual resilient fibres into the park supplying the Innovation centre with high-speed connectivity, with future plans to connect the developing buildings. Babraham – The Babraham Research Campus is considered to be the UK’s leading campus to support early-stage bioscience enterprise. World class research and business come together to promote innovation and strengthen links between academia and the commercial world. Bridge Fibre have installed dual fibres into this site for resilience. Bristol and Bath Science Park – Whether it’s the Innovation and Grow-On centres or the remaining development plots on-site, every area of the park is designed to support businesses through each stage of their development. We have installed a second fibre circuit here for resilience. Birchwood Park – Based in Warrington, the park is home to more than 165 organisations. The park can accommodate almost every kind of business and is currently in its final stages of building its new warehouse development. Cambridge Innovation Park – is set within a secure site located just off the A10 at Waterbeach. Originally constructed in 1995 for the MoD, the building has since been converted to accommodate over 25 businesses. The site is currently undergoing further development to house more businesses in new buildings. Capital park – Located close to Cambridge city centre, Capital park is set in a green and mature environment with a wide range of clients residing on site. The large flexible floor plans make the perfect home for a wide range of businesses. Chesterford Research Park – Building on 60 years of continuous R&D at Chesterford, the Park is now home to innovative biotechs and pharmaceutical companies such as Isogenica, Illumina and BioFocus. Bridge Fibre have installed two fibres to this park with a ring network topology for complete resilience. Chineham Park – Chineham Park is Hampshire’s premier business destination for smart companies. Located just outside Basingstoke, the park has a community of 60 companies employing around 4000 people. Colworth Park – is an established location for scientific excellence in commercial research and development throughout the supply chain, including foundation research, prototyping and market development. 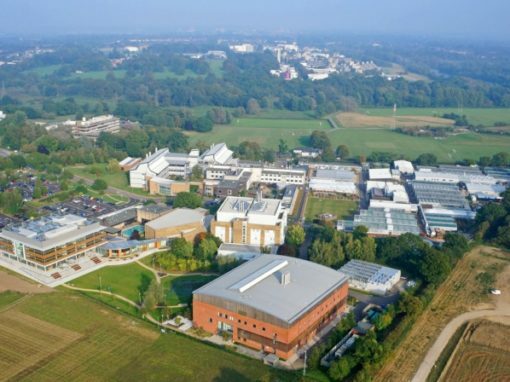 It is home to Unilever’s Scientific Research in discovery, central product safety, sustainability and global product development activities as well as a range of other growing organisations and academic research groups. 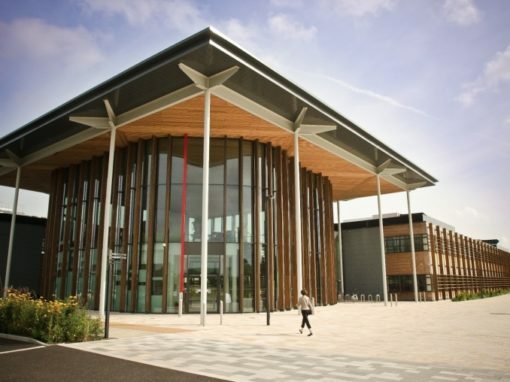 The Enterprise Centre – The Enterprise Centre (TEC)is a regional business hub and the greenest building in the UK. The gateway building at the University of East Anglia, TEC has commercial tenants working alongside students in a dynamic and vibrant community which brings benefits to all users. Future Business Centre (Cambridge) – Offering high-quality office units to easy access workshops with concrete floors, benches and water access, the Future Business Centre offers a range of different types of spaces depending on business needs. Granta Park – Provides not only new facilities for The Welding Institute’s extensive R&D laboratories but also fulfils a need for purpose-built locations for the area’s expanding biotech and technology sector. Located in the heart of the Cambridge Science cluster and launched in 1997, the park is home to leading companies including MedImmune, Pfizer and PPD. Bridge Fibre have installed two fibres to this park with a ring network topology for complete resilience. Grovelands Business Park – is situated off Boundary Way, one of the principal routes onto the large and successful Maylands Business Area of Hemel Hempstead. The Hethel Engineering Centre – is a business dedicated to supporting the growth and success of high-performance engineering and manufacturing companies and individuals throughout the region. The centre is wholly owned by Norfolk County Council. Hillington Park – Scotland’s largest and most established Business Estate, home to over 300 businesses directly engaging in manufacturing, distribution technology and service sectors. Bridge Fibre has installed two 1Gbps bearers into the park supplying resilient internet services to the Innovation Centre and Merlin house. Bridge Fibre can also provide wireless connectivity to the wider park from the roof of these two buildings. Lincoln Science Park -Lincoln Science and Innovation Park was founded in 2012 as a joint venture between the University of Lincoln and the Lincolnshire Co-op. Making use of the old Ruston Bucyrus headquarters, LSIP developed it’s first state of the art laboratories to accommodate the University of Lincoln Schools of Pharmacy, Chemistry and Life Sciences in the Joseph Banks Laboratories. Lloyds Avenue – A grade 2 listed building located in the heart of London, Lloyds Avenue is a multi-tenanted building which has a 1Gbps bearer installed. 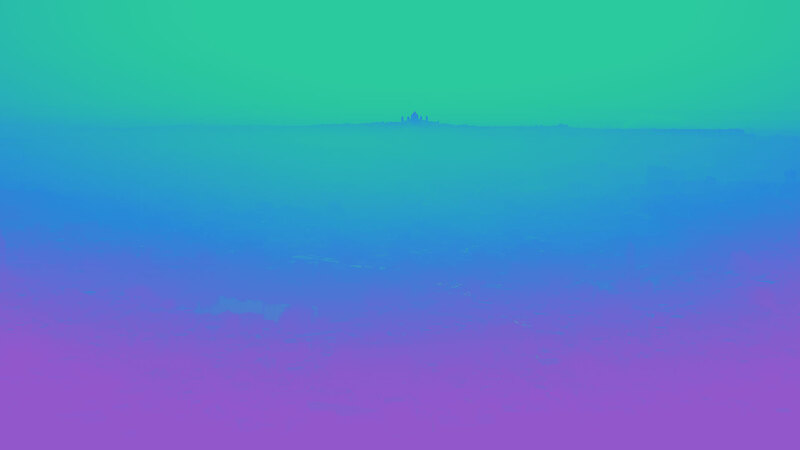 Malvern Hills Science Park – is located in Malvern, Worcestershire. The Science Park opened in October 1999. Its position adjacent to QinetiQ (Malvern) provides access to the knowledge and technology of one of Europe’s largest research organisations. Malvern has a rich history of revolutionary technology including LCD displays and RADAR. Milton Park – Home to over 200 organisations, Milton is one of the largest business communities in the UK, with the ability to accommodate small start-ups to large operations. The park owners (MEPC) has a dedicated on-site management team of over 50 people. Norwich Research Park – aims to deliver solutions to the global challenges of healthy ageing, food and energy security, sustainability and environmental change. 2015 saw a 13-meter visual timeline installed, illustrating the history of the park including the formation of the Norwich Research Partners LLP and the development of many landmark buildings. 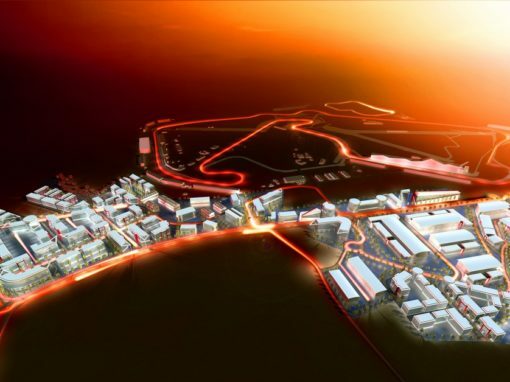 Silverstone Park – is creating a global destination for engineering, innovation and business development, along with being the home of British motorsport and the BRDC (British Racing Drivers Club). Bridge Fibre upgraded the park to include a second connection circuit for resilience, adding extra piece of mind for tenants here. St John’s Innovation Centre – St John’s Innovation Centre provides early-stage knowledge-based companies with tailored business services and flexible accommodation. It was the first Innovation Centre of its kind in Europe and has become widely known for its success as a business incubator. The Jeffreys, Vitrum and Platinum building also on the St John’s park benefit from Bridge Fibre’s connectivity solutions. Symonds Farm – Located just two minutes from the A14, and with a core business in agriculture, Symonds Farm also offers commercial space, which allows businesses to row at their own rate. The park has self-sufficient renewable / green power supply thanks to an anaerobic digester. Wellington Place – Located in the heart of Leeds, Wellington place is part of the MEPC group. The park has a range of clients, ranging from IT Support/service companies to legal and accounting. Westbrook Centre – Located on the northern fringe of Cambridge City Centre, the Westbrook Centre is home to a range of different companies and other facilities. Bridge Fibre is in the process of upgrading the fibre circuit installed here to 1Gbps. Valley Court offices – are situated in a well serviced rural area on the (A603) B1042, nine miles west of Cambridge. The A603 road is probably the best road in and out of Cambridge allowing easy access to the centre and the bypass leading to the Science Park area. Some of the offices are buildings converted from old farm buildings made of Cambridge brick and slate but the majority are purpose-built buildings all done to a high standard. I wanted to be able to attract more high tech businesses but the slow ADSL speeds available were proving to be a deterrent. When Bridge Fibre explained the Super Connected cities scheme to me I saw an opportunity to upgrade my internet infrastructure free of charge, not only for future tenants to benefit from but also for my existing ones. Bridge Fibre helped the tenants complete the funding application form and arranged for a fibre circuit to be installed which now delivers superfast internet to tenants on the park. We moved into our office a month ahead of schedule and suddenly found we were in urgent need of telephony and internet services. I was put in touch with Bridge Fibre who were very quick to explain the options and costs. The details of the products were clear and it was easy to choose those which were most suited to our needs. Whatever your position, we will help you improve your services.